WALK THE MOON's latest track is dance-worthy but forgettable. 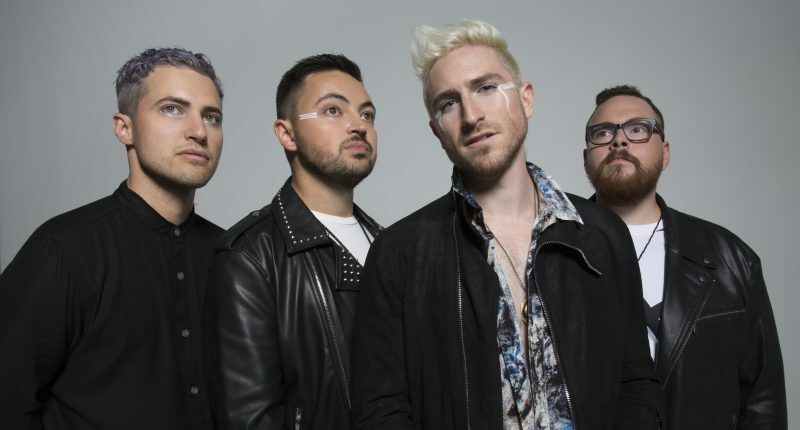 WALK THE MOON have had quite the musical journey since their first studio album was released. Three albums later, the most recognisable single from their self-titled debut is still ‘Anna Sun’: a song that has stood the test of time and bops today. Unfortunately it doesn’t look like their latest release ‘Timebomb’ will see the same fate. WALK THE MOON’s breakthrough actually came after ‘Anna Sun’. They became well-known in 2014 after releasing ‘Shut Up and Dance’ as a single preceding their platinum album ‘Talking Is Hard’. ‘Shut Up and Dance’ signalled a different direction for the band, indicating a movement from alternative to dance-infused rock. They seemed to be abandoning their chilled vibes for hard-hitting anthems and it looked like it was working: ‘Shut Up and Dance’ was truly the song of the summer in 2014. But then the song just, kind of, got lost. Be honest, how many times have you heard the song since that summer? Have you ever in the years gone by actively chosen to listen to it? Maybe you have, and maybe I’m wrong, but it seems like the track just didn’t have enough of WALK THE MOON in it to make it memorable. ‘Timebomb’ has a very similar sound to ‘Shut Up and Dance’: swerving synths and a massive chorus give it an ’80s dance-track sound. However, like ‘Shut Up and Dance’ there isn’t really anything that makes it stand out from the mass of anthems that have graced the charts past and present. My guess is that ‘Timebomb’ will be enjoyed at parties and clubs but will be overplayed on the radio and eventually forgotten about. ‘Anna Sun’ might not have been a huge chart hit but it came from an album that had distinctly more heart than any of WALK THE MOON’s subsequent releases. Their 2017 album What If Nothing showcased a movement back to a more alternative style of rock but there still seemed to be something missing. There’s a gentleness in their process that seems to have been lost. ‘Timebomb’ is available now via RCA Records.